Taria Reed Photography: The Beautiful Anne Carrole!! Today I had the honor of spending time with the very talented Anne Carrole. She is the author of western themed romance novels published with The Wild Rose Press. 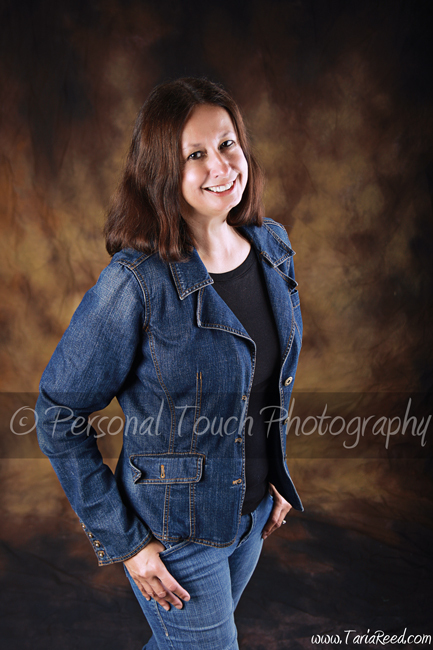 Anne was wonderful enough to participate in our Head Shots for Autism fundraiser. Please check out the links to see some of her work. Thanks for your donation Anne! !